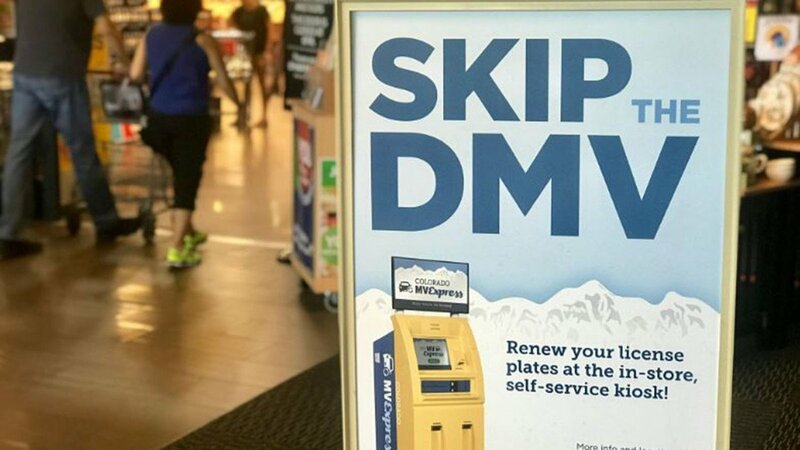 Running errands just got a lot easier for people living in some cities across Colorado now that the DMV has renewal sites at some King Soopers stores. The plan is to add even more in the state. Nice video on renewing at King Soopers in Colorado.